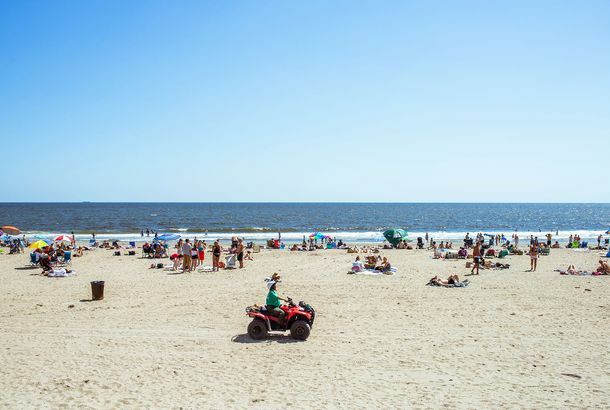 New York City Beaches Will Have Free Sunscreen Dispensers This SummerThe Parks Department is installing 100 sunscreen dispensers. 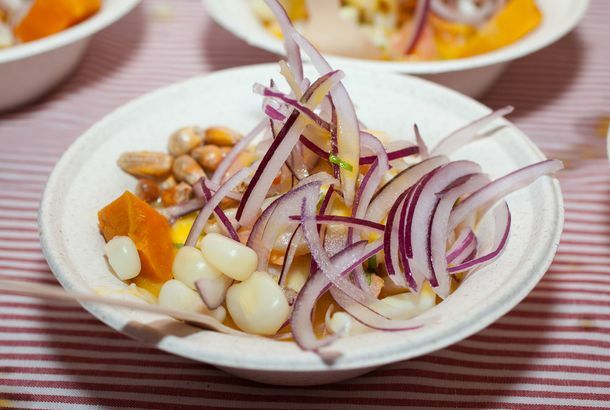 Here’s How the Talented Chefs of Rockaway Beach Throw a Dinner PartyA diverse group gathered to prepare a feast of ceviche, ribs, and pavlova. Rockaway’s All Stars Are Gathering for a Benefit DinnerIt’s on August 27, and tickets are on sale now. The Ultimate Guide to Where to Eat at Rockaway Beach This SummerTacos, arepas, lobster rolls, and alcoholic ice pops. Is It Summer Already? Rockaway Taco in February, Connolly’s in MarchRockaway Taco’s chef is done popping up on his surfboard, and ready to pop up in Dumbo. Rockaway Taco Gets Ready To Board UpThe taco shack is here today but gone tomorrow (on Tuesdays and Wednesdays, anyway).